Are you a regular user of detergent and dyes, bug sprays, and synthetic fibers? What about decorative paints and paint thinners? Nothing odd, millions of others use them too. They do make our lives convenient, scented, and colorful, after all. There’s nothing unsafe or unhealthy about them, right? Unfortunately, wrong. All of these products contain dozens of chemicals, but one of the most dangerous ones that they have in common is benzene. The law firm of Napoli Shkolnik is accepting cases of individuals affected by Benzene exposure. Contact us immediately if you have been affected. Here’s what benzene is, and how paints that contain it endanger our health. Benzene falls under the category of volatile organic compounds, so let’s start by explaining what they are and how they affect our well-being. You’ll be surprised to find out that almost every second item in your household contains VOCs, though they are not all equally harmful to your health. Take dry-cleaned clothes for instance, or your car’s exhaust pipe. Virtually everything that has the same distinctive smell contains VOCs in at least some amount. The same goes for mattresses, ball-point pens, and most types of shampoo. In simple terms, volatile organic compounds are substances that easily turn into gas or vapor at room temperature. To know which ones are dangerous, and which ones are not would take years and years of advanced biochemistry. Unless you are a chemist or a toxicologist, the chances are very thin that you’ll be able to tell the difference. Luckily, Google can always help you learn what you don’t know. Benzene, as studies tell us, is one of those VOCs that you should definitely be concerned about. What’s So Dangerous about Benzene? Benzene is a colorless, flammable liquid that, like all other VOCs, have a very distinctive smell. In this case, you can easily recognize it for its sweetish odor. What’s also a notable characteristic of this substance is its ability to evaporate very quickly, particularly when it’s exposed to air. If you are a smoker, you might know it from the ingredient list on your cigarette pack. Some drugs, detergents, and dyes, just as well as almost all pesticides, rubbers, lubricants, and plastics, contain benzene. According to American Cancer Society, benzene is a known carcinogen. 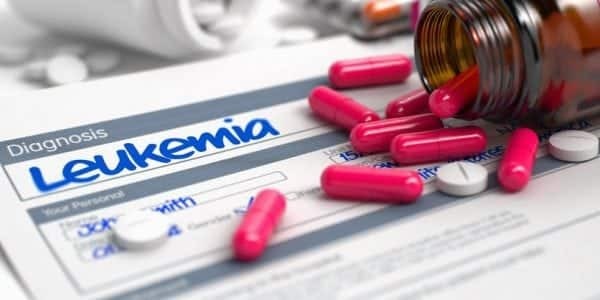 Studies on both lab animals and people have confirmed this finding and concluded that benzene really does cause damage to blood cells, thus impairing the central nervous system, causing immune disruption, and leading to severe medical conditions such as leukemia. 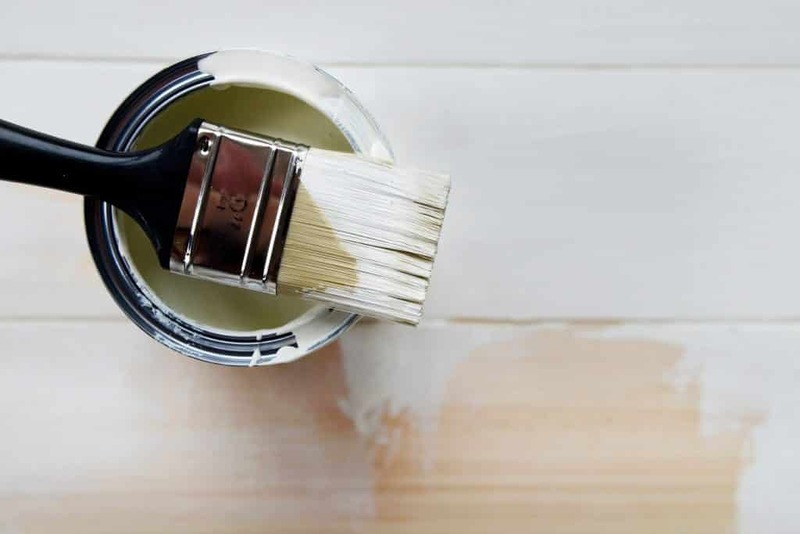 There’s no doubt about benzene being one of the essential ingredients in paint, especially those produced in U.S. and used for decorative purposes. It can be found in almost all glossy paints, just as well as in spray paints and paint thinners. While some toxic VOCs trigger nausea and dizziness almost immediately, benzene is different. It can pollute the environment you live or work in for years without you noticing. 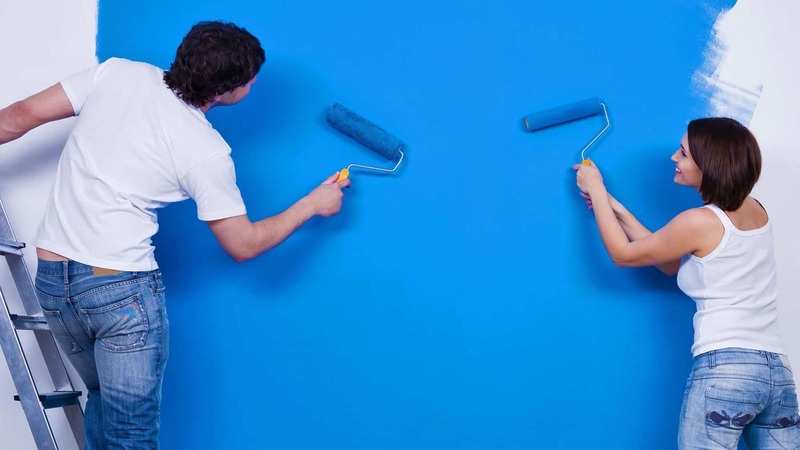 It’s enough to have your walls painted with a type of paint that contains benzene – the substance then gradually evaporates into the air you breathe, causing immune disruptions in your organism with each inhales. If not to cancer, a disrupted immune system inevitably leads to childhood asthma, breathing difficulties and diminished lung capacity, even reduced kidney function. To expecting parents, experts, therefore, advise thinking twice before they paint their nurseries. The same applies to the rest of us. Can benzene cause any health problems? Benzene is a dangerous chemical, as mentioned earlier it is classified as a known carcinogen by the American Cancer Society. Exposure can cause both short-term and long-term negative health effects. 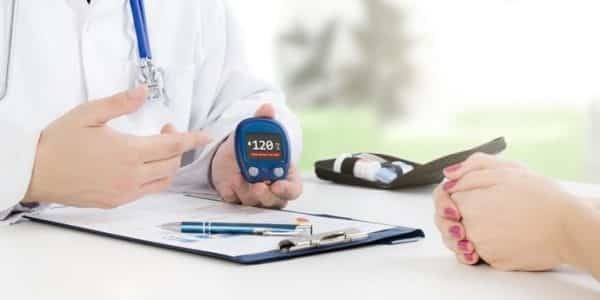 Consuming foods or drinks contaminated with high levels of benzene can cause vomiting, stomach irritation, dizziness, sleepiness, convulsions, and rapid heart rate. Breathing in high quantities of benzene can affect the central nervous system. This can lead to dizziness, drowsiness headaches, confusion, and/or loss of conciousness. In extreme cases, death can occur after inhaling or swallowing very high levels of benzene. Exposure to benzene liquid or vapor can irritate the skin, throat, and eyes. Exposure to benzene on the skin may result in redness and blisters. Long-term exposure to benzene primarily damages the bone marrow. Bone marrow is the soft, inner parts of bones where new blood cells are made. Low white blood cell count, which can lower the body’s ability to fight infections. This can be life-threatening. A low platelet count in the blood. This prevents blood from clotting and can lead to excessive bleeding. There is some evidence that long-term exposure to benzene may damage reproductive organs. Some women who have been exposed to high levels of benzene have reported ovary shrinkage and irregular menstrual periods. It is not known if benzene caused these effects. What Can Be Done If Benzene Paint Makes You Sick? Since benzene in the paint is already a proven fact, and since this VOC substance has long been marked as a carcinogen, companies that manufacture and sell such products should be brought to justice, right? Fortunately, your assumption is correct this time. What’s unfortunate is that you can’t file a claim unless benzene has already endangered your health. If you’ve been diagnosed with cancer, leukemia, or something third that can be medically linked to benzene, you’re eligible for compensation to help you with lost income, medical bills, psychological suffering, and reduced quality of life. If your walls are still unpolluted with benzene, we strongly suggest not to use these kinds of paint at all. Always put your health first, and try your best to make responsible choices on behalf of your family. Benzene in the paint is extremely dangerous, which is something that both scientific studies and cancer attorneys can confirm.